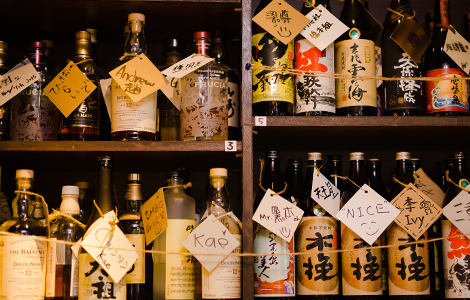 KITAMURAKE is the place where Japan’s Kitamura family serves you with traditional Japanese hospitality. 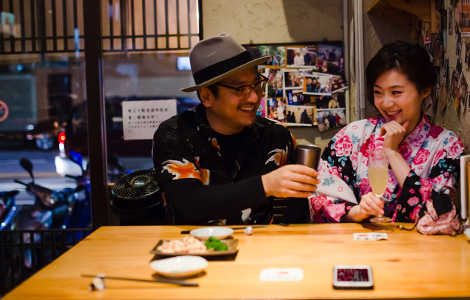 Feel the nostalgic warmth of a Japanese household from the moment you set your foot in the door. 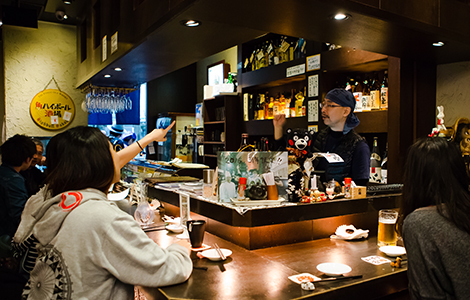 The nostalgic flavor of Japanese beers, Mama’s home cooking, and Dad’s expert cuisine which warms your soul, they all await you at KITAMURAKE. It is all too easy to forget to go home! 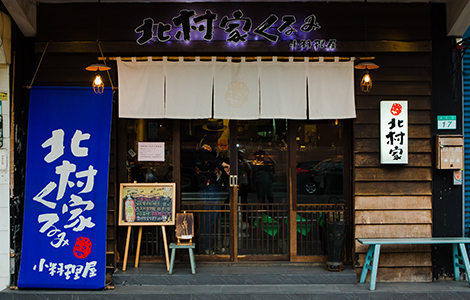 Let us be your Japanese family in Taipei. 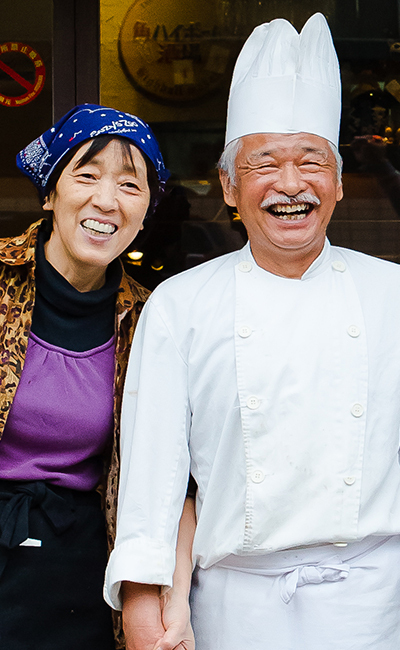 The Kitamuras are in the kitchen every day before noon. Everything is done by hand, and made with the utmost care for their family (=customers).Our chef, Papa Kitamura spares no effort. 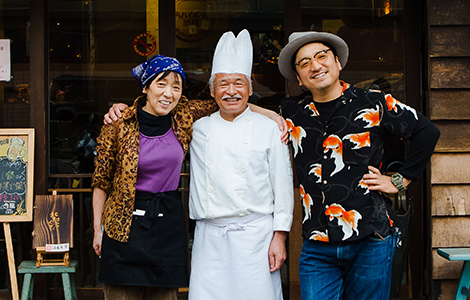 He has over 40 years of experience in Japanese-style western cuisine. The Kitamuras’ pride, their original Demi-Glace sauce, is aged for seven days. Beef sinew, onions, and wine form the base. A hearty selection of vegetables is slowly and carefully stirred in. “Four days just doesn’t cut it. It needs seven to get this flavor to come out” says Papa Kitamura, who has not relaxed this principle. 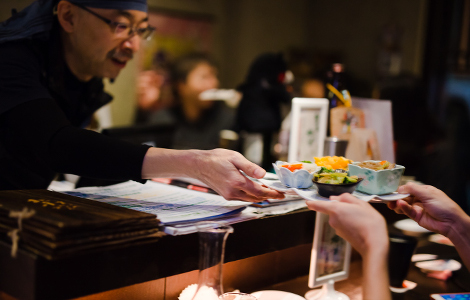 His greatest pleasure is seeing the smiling faces on his customers, as they finish enjoying their meals and turn to the kitchen to wave and shout a contented “gochisou sama!”, the traditional Japanese post-meal salutation, before returning to their homes.